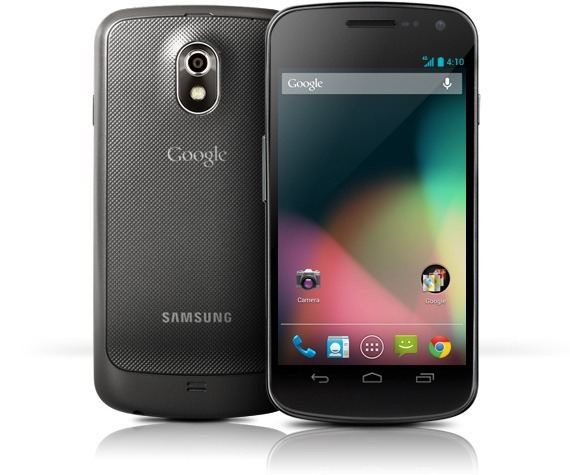 In the pantheon of devices bearing the name Nexus, there is one obvious black sheep. The Verizon Galaxy Nexus never really got the update love that GSM Nexus devices have, and there was that whole Google Wallet debacle. While the updates haven't been flowing quite like owners had hoped, a version of Android 4.2.2 is now rolling out to Verizon testers. It may only be a matter of time before the update is official. 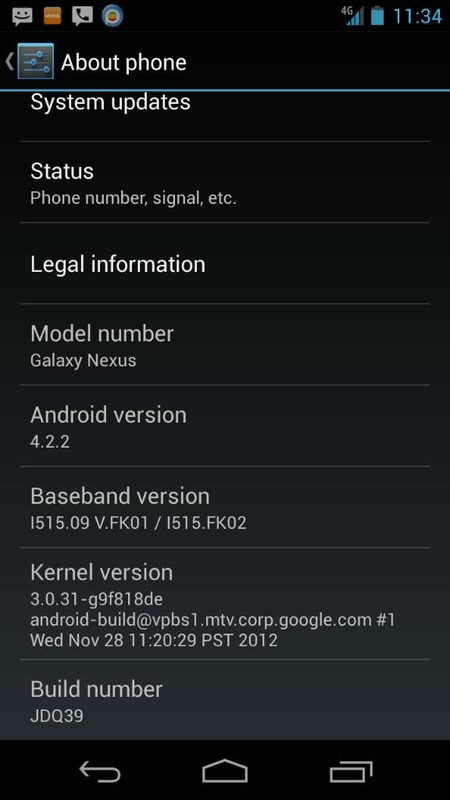 The JDQ39 build of Jelly Bean brings updated radios to the Verizon Gnex, which it definitely needs. The new version will also include all the 4.2 goodies like quick settings, lock screen widgets, and photospheres. JDQ39 is the build number for all other Nexus devices on 4.2.2 – it's just taken Verizon this much longer to reach the testing phase, apparently. The binaries for the Verizon flavor of the device are up on the Google developer site, so all the pieces appear to be in place. None of this guarantee Verizon is set to push the update to all users, though. The carrier has delayed OTAs in the past after testing revealed bugs. If you're hoping for an unofficial update, hold your horses. The community is searching for the OTA link or a copy of the actual file, but no luck so far.